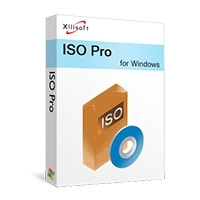 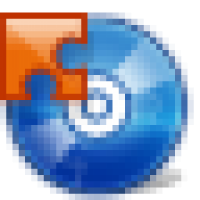 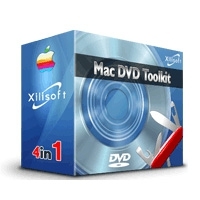 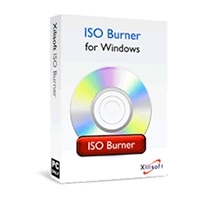 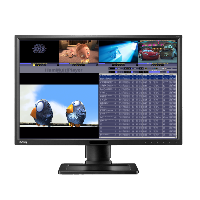 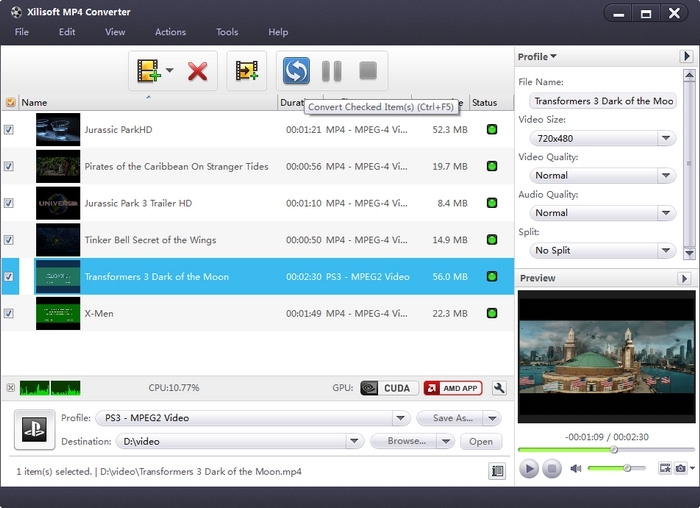 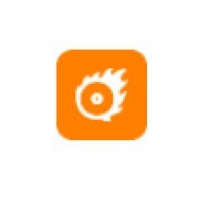 This program is called "Xilisoft MP4 Converter". 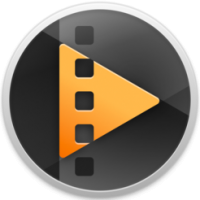 It is a powerful, easy to use MP4 video conversion tool which helps you convert all popular video formats to MP4 (MPEG4), such as AVI to MP4, MPEG to MP4, WMV to MP4. 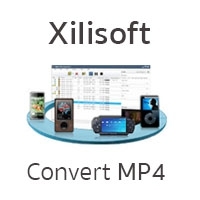 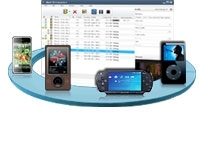 No other MP4 converter software supports so comprehensive video formats including AVI, MPEG, DivX, MOV, RM, WMV, 3GP, VOB, VCD, DV and so many portable media player (MP4 player) In addition, the MP4 video converter provides a powerful way to convert audio formats to MP3, AAC, M4A. 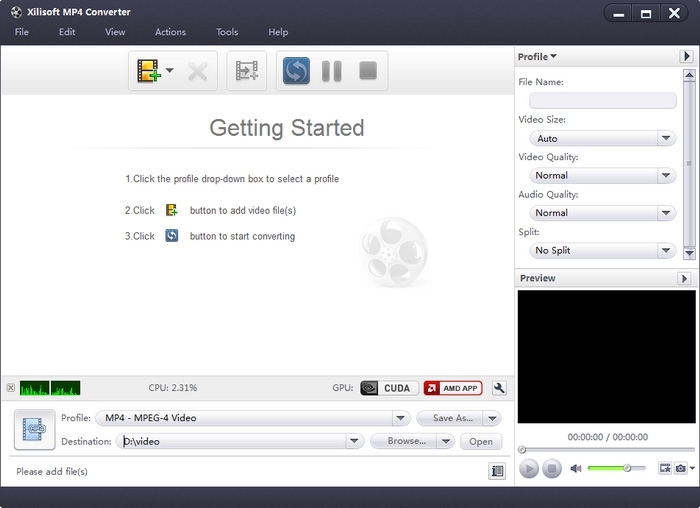 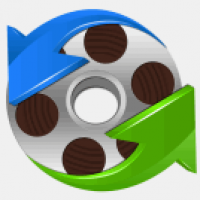 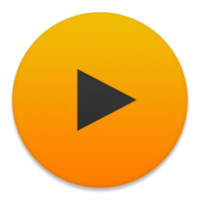 So easy to use and fast than ever before, just a few clicks to convert videos to MP4 / MPEG4!